Pressure transducers operate on the principle of converting a pressure change into a mechanical displacement, or deformation. Deformation of the sensing element is then converted into an electrical signal that is processed by the measuring system. Types of pressure transducers available in the field, either individually or in combination, are mechanical, capacitance, strain gauge and quartz gauge. 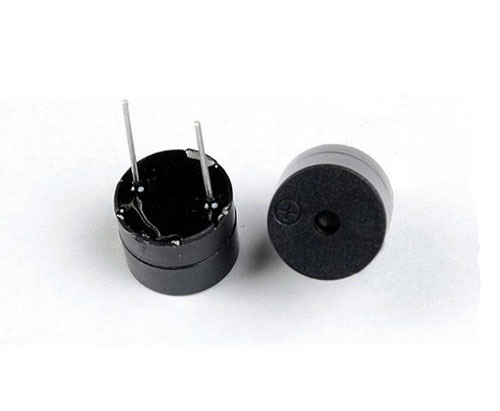 Looking for ideal 12x9.5mm Electronic Buzzer Manufacturer & supplier ? We have a wide selection at great prices to help you get creative. All the 95db Mechnical Buzzer are quality guaranteed. We are China Origin Factory of Magnetic Buzzer for Alarm. If you have any question, please feel free to contact us.